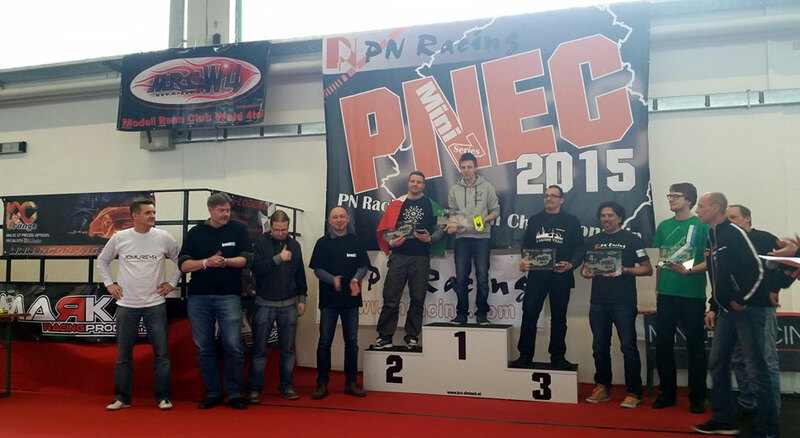 It was organised by Stadler Philipp, Huemer Walter drivers of the club KRC-Dietach (www.krc-dietach.at) and PN Racing (www.pnr.cc). 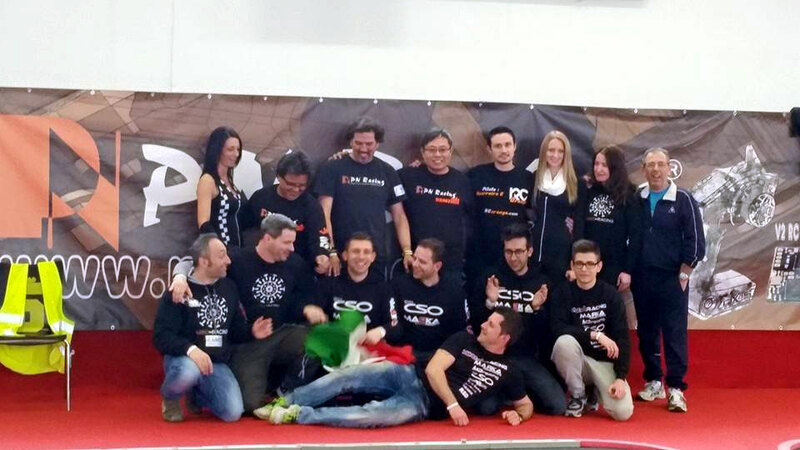 The sponsors of the event were the clubs MRCW4 and RCLAA, Kyosho, Minizracing.it, Marka Racing, RC Orange, Jomurema, TRP, Robbe.de, SRCC-Devils. About 70 drivers from all the Europe and United States, raced to win the European title of the five various categories, 2wd Stock, Le Mans Pro Stock, F1 Pro Stock, Pan Car Modified and GT Modified. 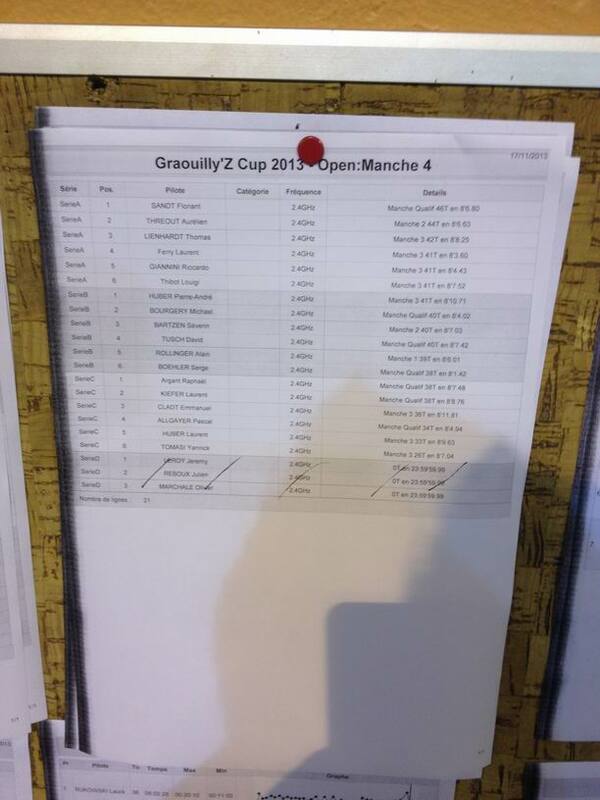 The competition lasted two days, during the first day there were four rounds of qualification for every category and during the second day there were the three finals for every category. 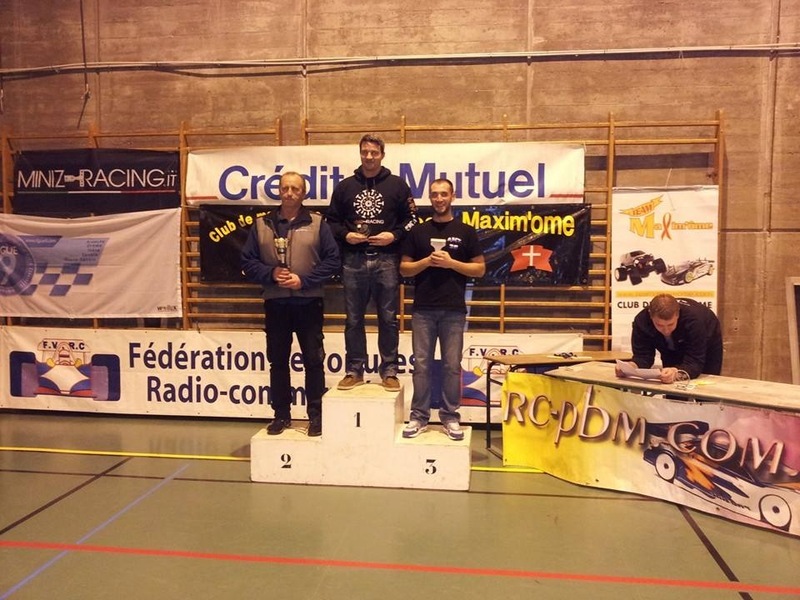 went to David Duret (RC Orange) and the third place to Walter Huemer (KRC-Dietach). Le Mans Pro Stock this race was fought until the last lap and for only 3 seconds was won by the German driver Nicolai BÄHR came before the Italian driver Riccardo Giannini (Marka Racing), the third place went to Karsten Dose. F1 Pro Stock was won by the German driver Michael Skrotzki, the second place Martin Jankowsky and the third place Michael Pauls. 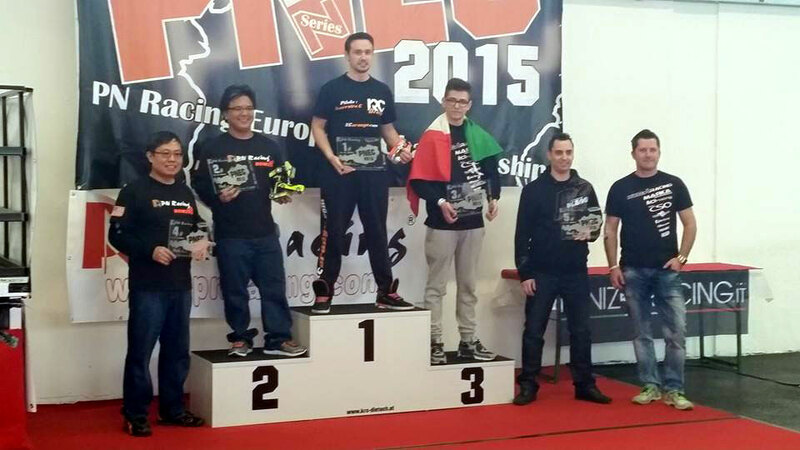 the second place to Grant Matsushima (PN Racing) and the third place to Alessio Pernite (Marka Racing). 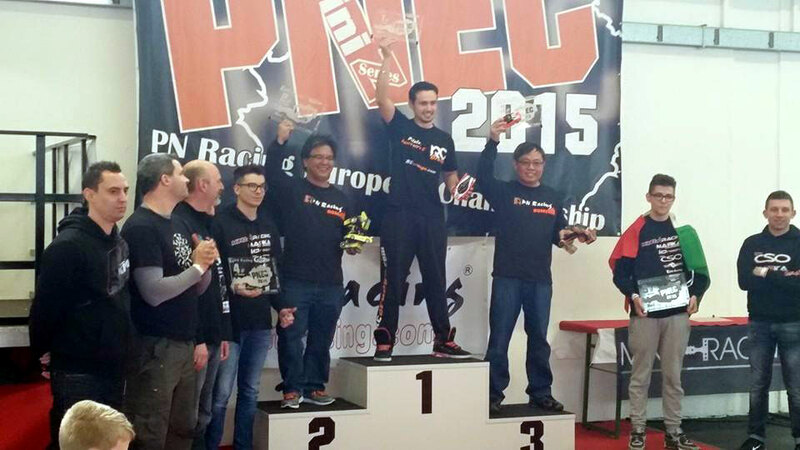 the second place went to Grant Matsushima (PN Racing), and the third place went to the Austrian driver Nico Haider (Marka Racing), the fourth place won by MR Philip NG (Pn Racing). It was three days of pure racing, full of great spirit of friendship, aggregation and absolute fun. I assure you the atmosphere witch is during Mini-Z events is unique! 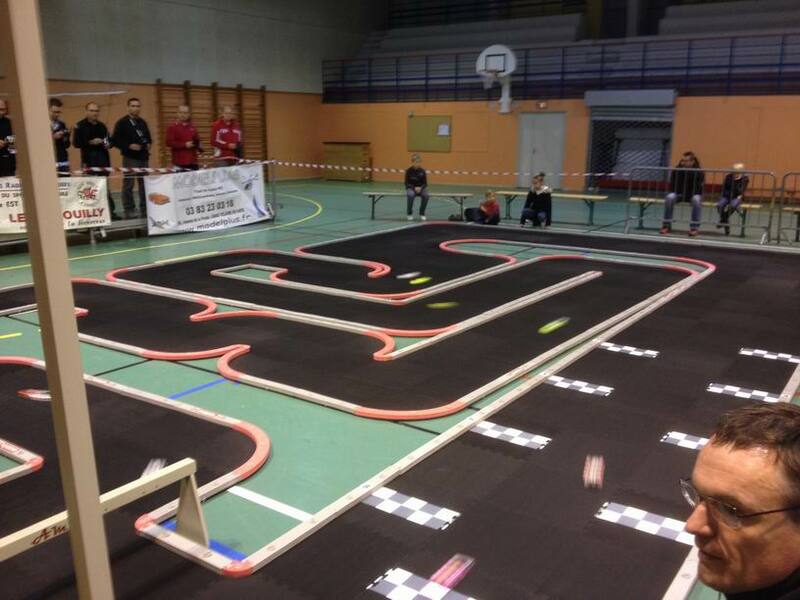 On November 24, 2013 to Bonneville in France was held the 3rd round of Mini-Z Savoie Interregional Championship (https://www.facebook.com/TDSMiniZ) organised by Bonneville Model Club (http://www.teammaximome.com/index.php/home). 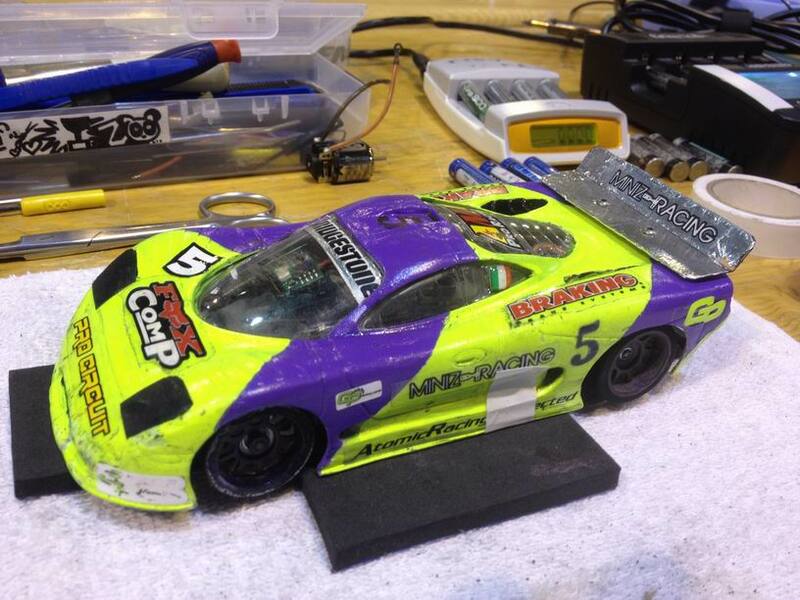 (with two best laps of 40 rounds). 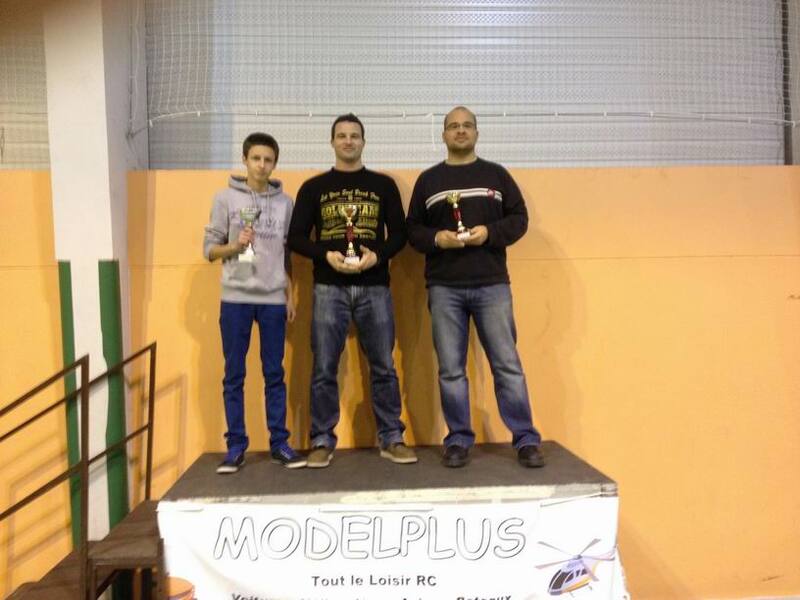 Riccardo in tandem with the French driver Fabrice Andrieux won as well the 3 hours endurance held on Saterday night (November 23, 2013) until 1:30 a.m.!!! 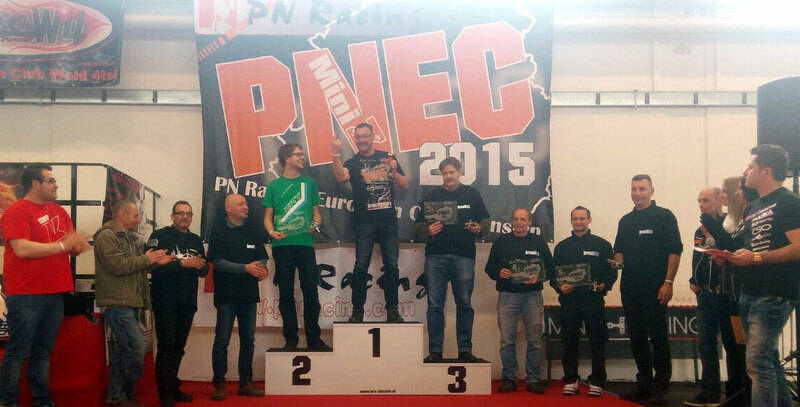 The Team Minizracing participate in the PNWC PN Racing World Cup to be held November 8-10 to Paris. 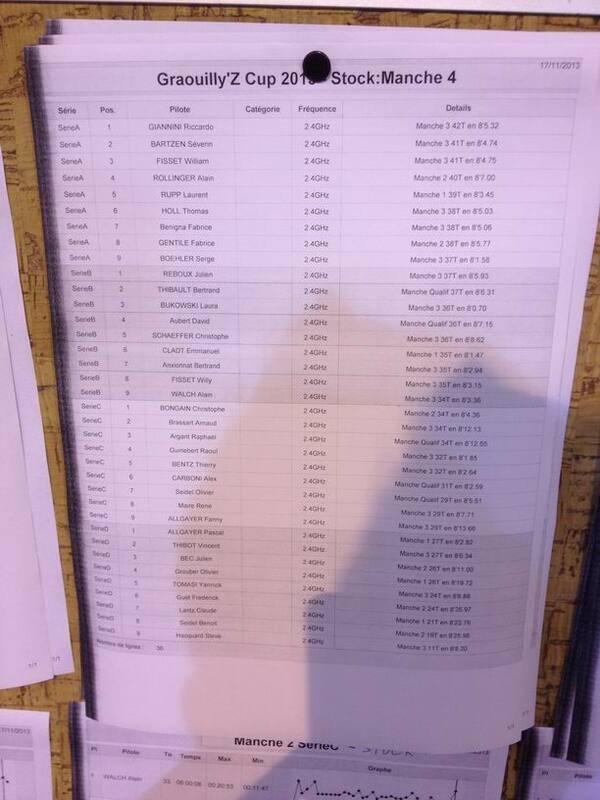 2013 Femca 1/10 Video Main A Finals! 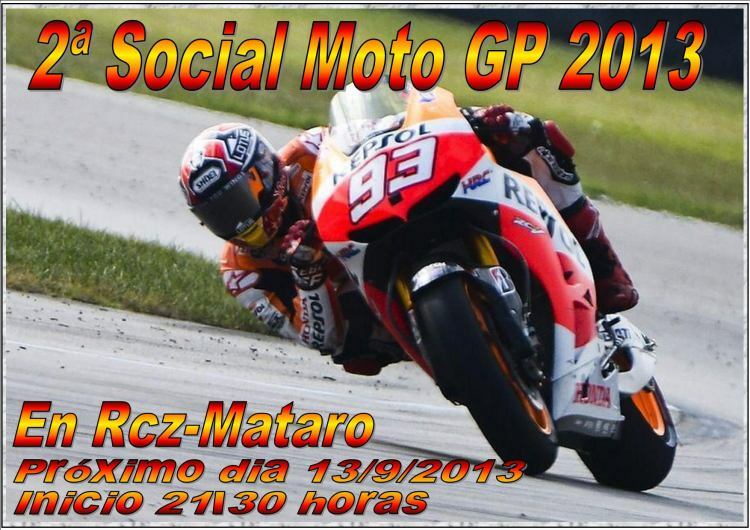 The September 13, 2013 at the circuit of clubs RCZ-Matarò will be held the second race of social Moto GP 2013 with the Mini-Z Motoracer . 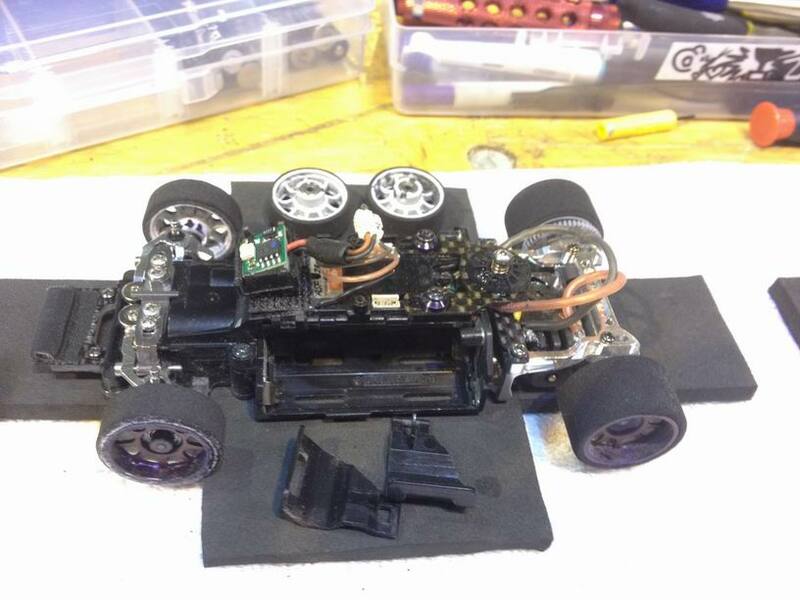 EFRA 1/10th Electric Touring Car Euros 2013 – The Finals! 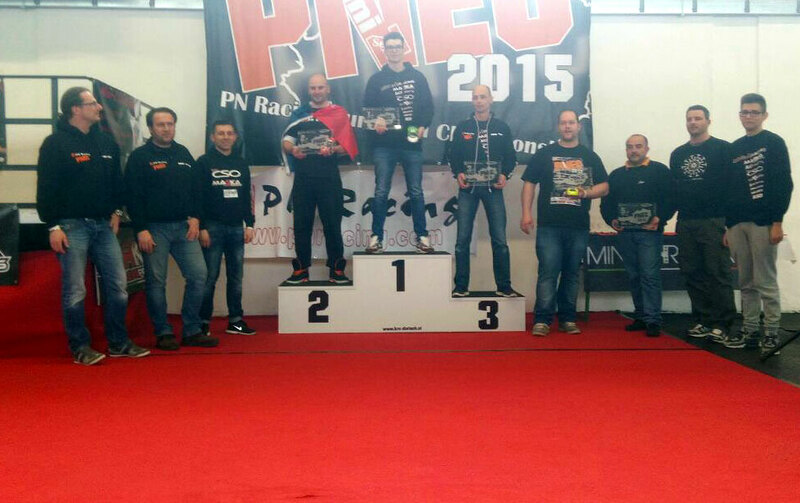 The three Video finals of European Championship EFRA 1/10 Electric Touring racing in Portugal! 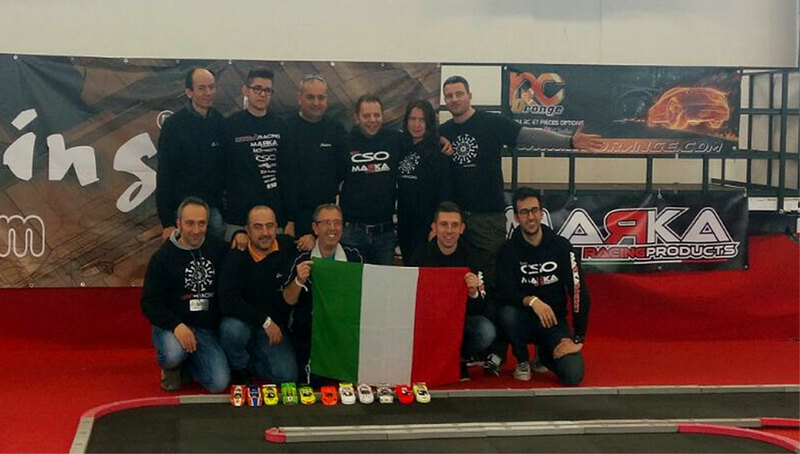 The Driver number one is Dario Balestri (Capricorn car) our Minizracing friend! 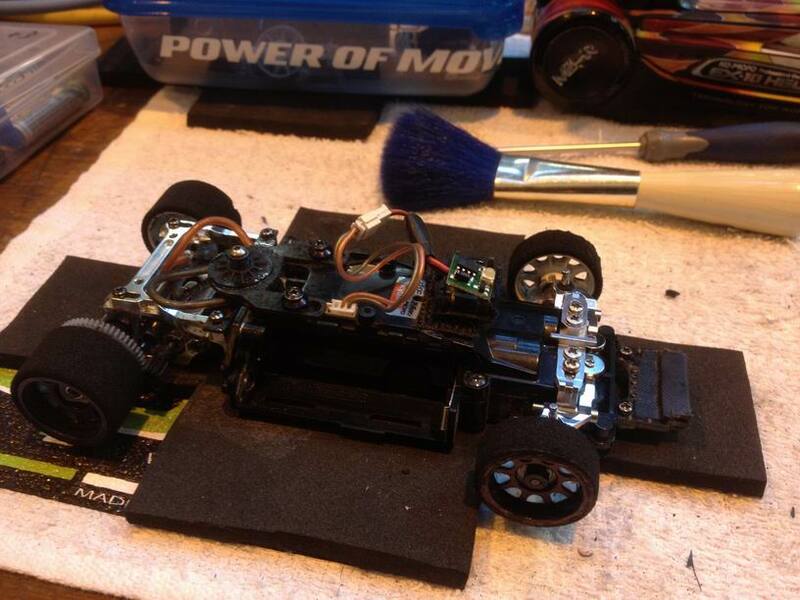 Direct video made by RC Racing TV!